Hello, welcome to Ducklings Class. 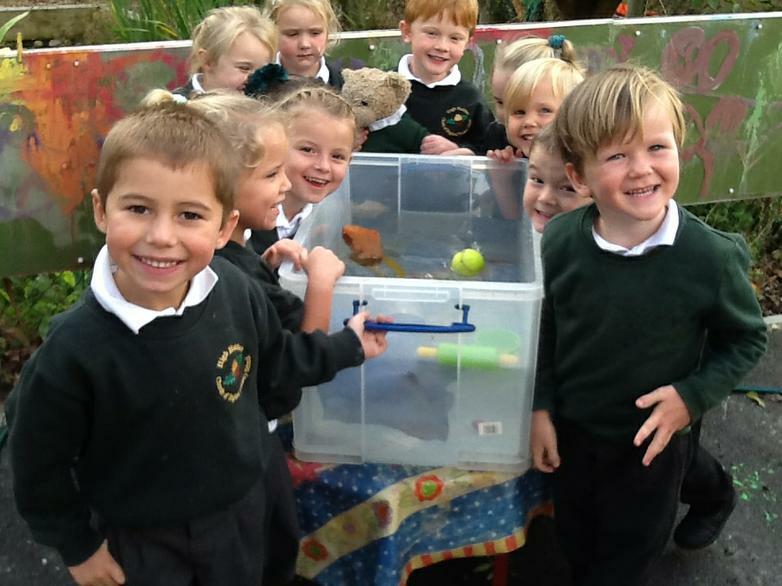 Have a look at all the fun learning we have been experienced this term! Welcome back. 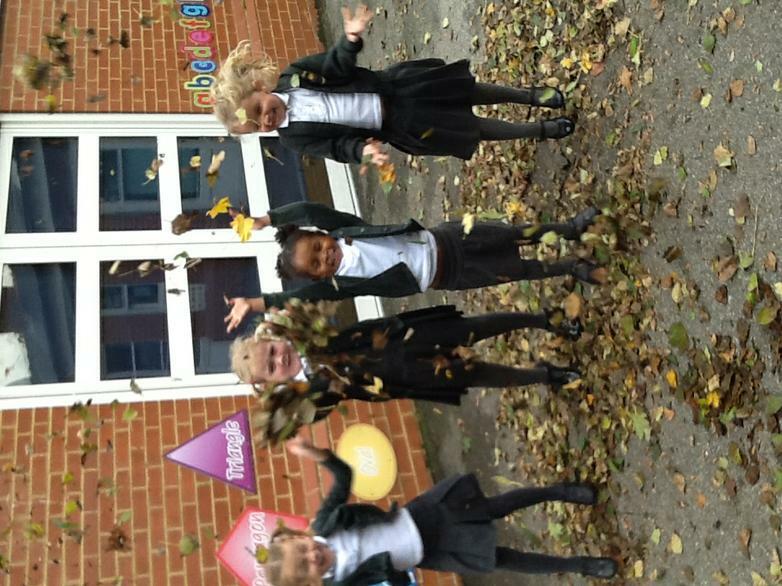 Hope everyone had a lovely half term break! Welcome back and a happy new year to all. 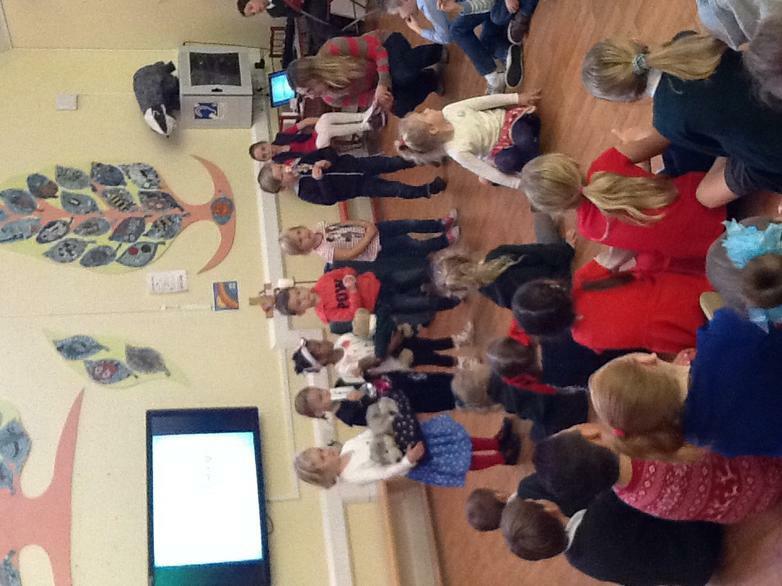 The children are straight back into their learning with Read Write Inc four days a week and Big Writing on Fridays. Please continue to bring reading books back regularly so they can be changed and don't forget to sign when your child has read to you - Thank you. A warm welcome to all our new Ducklings!! Watch this space for news and photos. 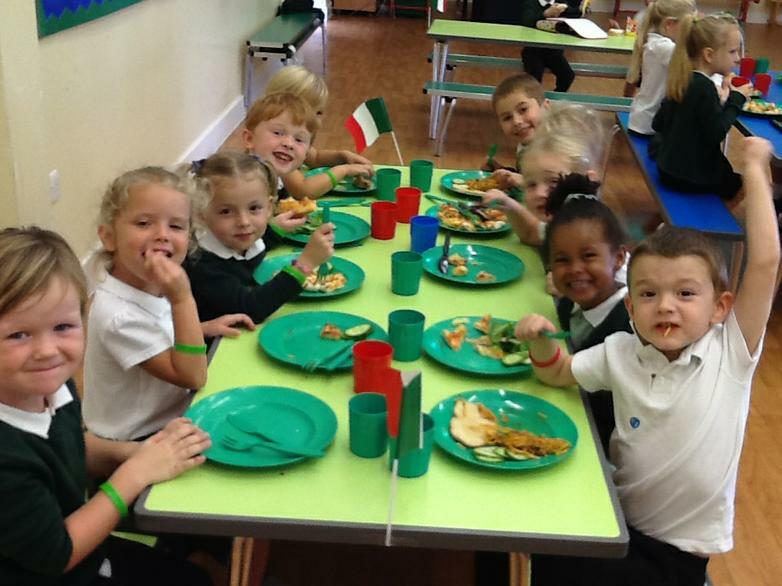 The following photos include Italian day lunch, floating and sinking, Autumn leaves and awards assembly.